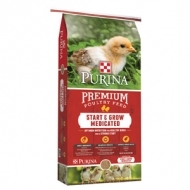 However, for older hens in hot weather, particularly those laying larger eggs, extra calcium may be beneficial. In this instance, a small amount of oyster shell can be fed at 1 pound per 100 hens daily. 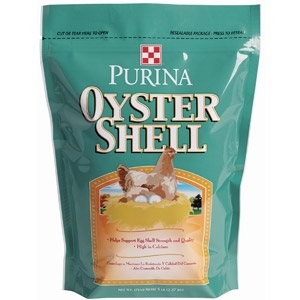 Over-supplementing with oyster shell should be avoided since too much calcium in the diet can lead to the same symptoms as a calcium deficiency and include weak or soft shells and reduced egg production.